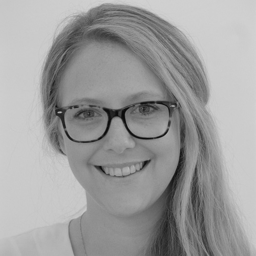 Jessica studied law at Nottingham University before completing her LPC at the University of Law in Manchester. Jessica undertook her training contract in Manchester, qualifying as a clinical negligence solicitor in September 2015. During her time in practice, Jessica worked at Slater and Gordon and Leigh Day. Jessica joined BCL Legal in 2018 and specialises in the recruitment of solicitors into national and international law firms in Manchester City Centre. Jessica's areas of focus include real estate, planning, construction and projects roles. I don’t qualify until March – when should I start exploring my options?